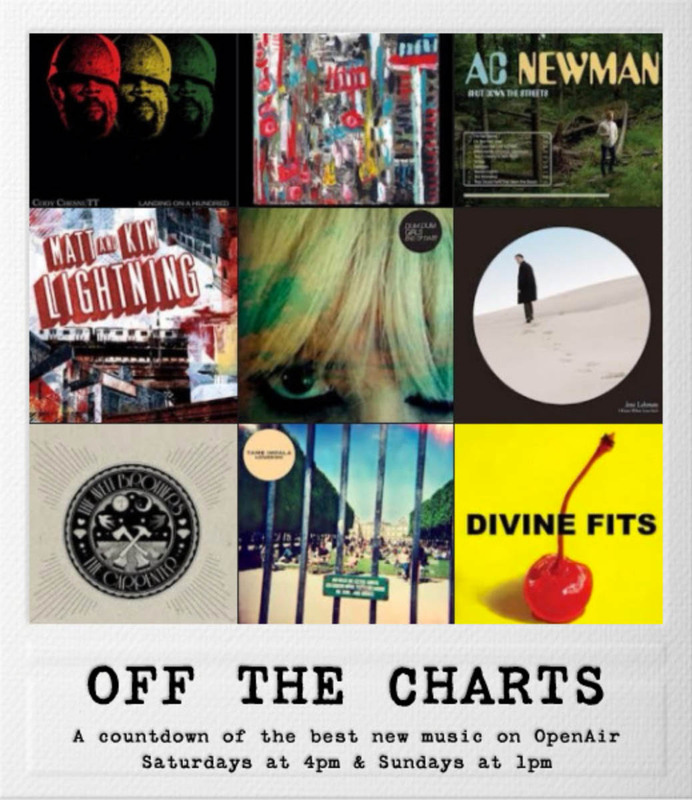 This weekend OpenAir will re-air the results of the 2012 Listener Poll on OFF THE CHARTS! Our host Alisha Sweeney will count down your top 15 albums of 2012. Tune in Saturday, January 5th at 4pm and Sunday January 6th at 1pm! You can follow along with the full list here.